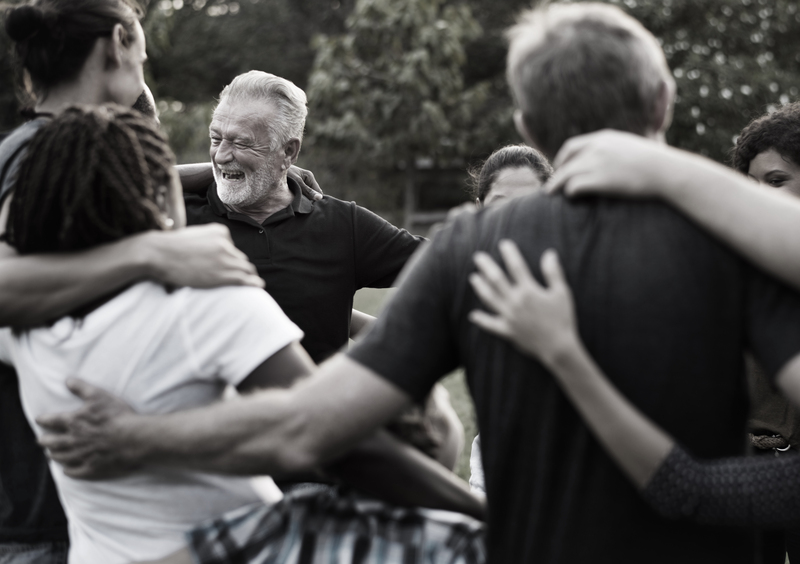 Learn how to break undesirable habits to improve all communications and relationships. Learn to replace negative thoughts and energy with breathing techniques and meditation for calming anxiety and stress. Learn tools, exercises & meditations to help switch your focus to a more positive & productive place! You will be glowing from the inside out! You May Choose 1 Of 3 Add On Packages Add On"B", Add on "C" or Add on "D"
Evening Musical Entertainment of Mellow/Jazz for Cocktails or Full On Party Dance Music with Eva, the one-woman band! 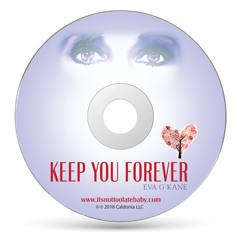 Eva G. Kane, Singer/Songwriter/Author Performs original songs from her Eclectic pop album KEEP YOU FOREVER. Lyric sheets provided! All ages will enjoy a wide variety of genres! Dancing in the aisles is highly encouraged! Keep You Forever, Eva's orginal pop music album. 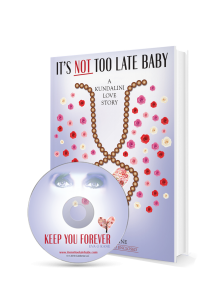 Produced by Mark Ambrosino, of Sojourn Records. EVENING ENTERTAINMENT WITH EVA G KANE, SHE EVEN RHYMES WITH ENTERTAIN! Eva can also provide music for listening, dining & dancing & DJ KARAOKE! 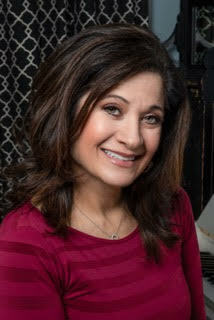 Are you ready to find out how Eva can help you succeed?